We are serious about changing the face of medicine. 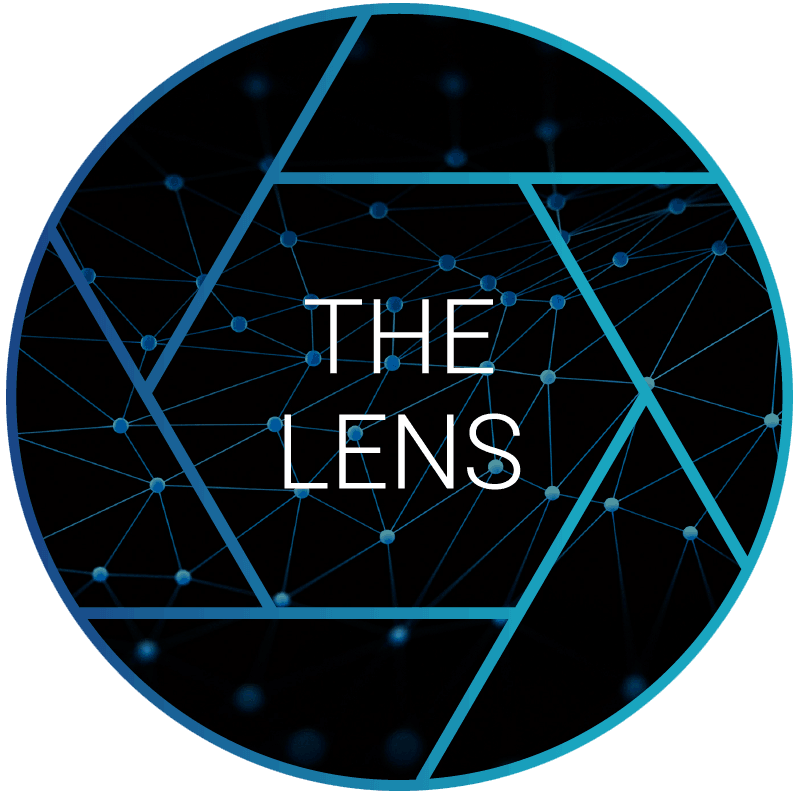 As we pioneer new science and expand a diverse research pipeline, we launched The Lens: a thought-leadership platform to share our team’s expertise in precision medicine for oncology and rare diseases. Browse our archive of blog posts and webinars below.